Lifting the curtain on London's fringe theatres. 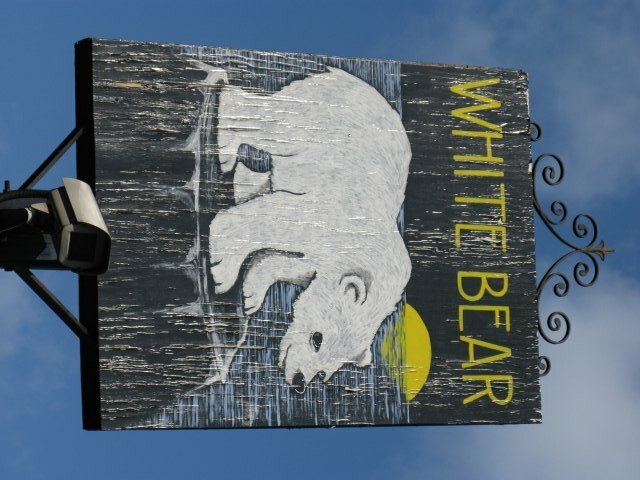 unsurprisingly called The White Bear, which is a couple of minutes walk from Kennington tube station. On first entering the pub, you might be forgiven for thinking you had the wrong place. Make your way through the locals watching the football to the back of the pub and you’ll find an innocuous, slightly makeshift looking set of doors. This is where the theatre is. 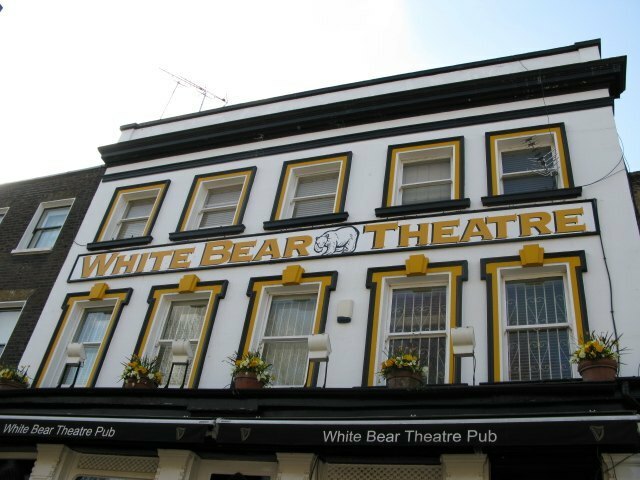 Like many fringe theatres, the White Bear survives on a shoestring, and has been providing a platform for up and coming theatre practitioners since 1988. Artistic Director Michael Kingsbury is a bit of a one man band, but has deservedly won numerous awards over the years, such as Time Out Best Fringe Venue and the Peter Brook Empty space Award for best up-and-coming venue in his pursuit of showcasing new writing or lost classics. The importance of spaces like this for nurturing our theatrical talent can be seen through the likes of Joe Penhall, Emily Watson and Kwami Kwei Armah who all cut their teeth at the White Bear’s tiny, slightly shabby theatre. Many fringe theatres that are situated in a pub have fostered a relationship between pub and theatre, so that on first sight it’s difficult to tell who’s there for the theatre and who’s just there for a drink. The White Bear does not fall in to this category. You get the impression that most of the regulars are unaware of what goes on behind those theatre doors, and the theatre goers sit looking rather shell shocked in the corner until they're allowed in to the theatre. However, don’t let that put you off paying a visit, as it’s very possible you might stumble across a hidden gem of a play, or see the next Kenneth Branagh or Judi Dench. The current production, directed by Kingsbury himself is called ‘Apartment 2012’ and was described by Michael Billington of The Guardian as “Fringe theatre at its best.”, so hurry if you want to see it because it finishes on the 25th April. 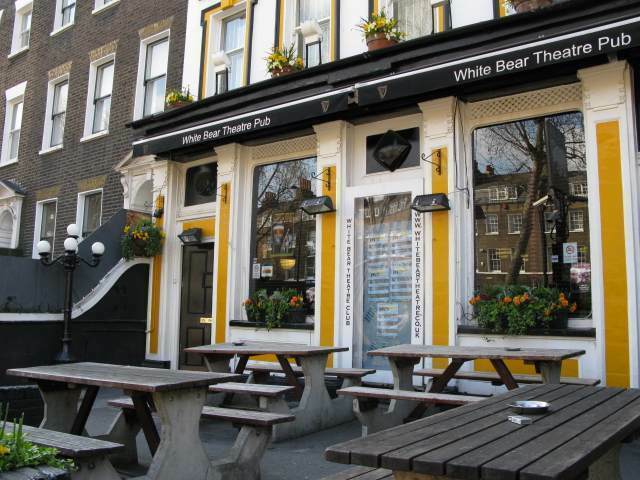 Check out Londonist reviews of White Bear Theatre productions. Previously: The Arcola Theatre, the King's Head Theatre, Theatre503.